Samsung's star at its Galaxy Unpacked event back in February was definitely the Galaxy Fold the Korean giant's first attempt at a foldable flagship phone. 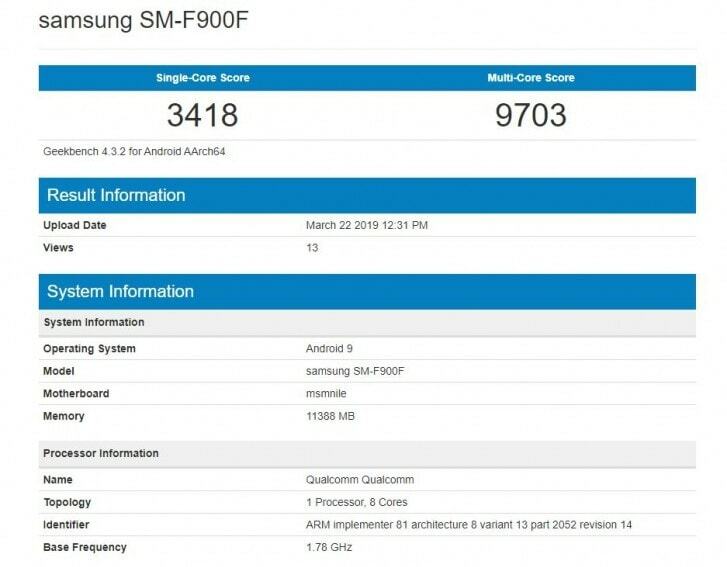 The Galaxy Fold has been spotted on the popular benchmarking website, model number SM-F900F . This is said to be the international variant of the foldable phone but unlike other global variants which are fueled by Samsung's own Exynos chips, it appears that this one will likely ship with a Qualcomm chipset, namely the Snapdragon 855 SoC. What does come across as a surprise though is that the foldable smartphone has a score quite as high as the Snapdragon 855 and 12 GB RAM listing suggests on the specs sheet. 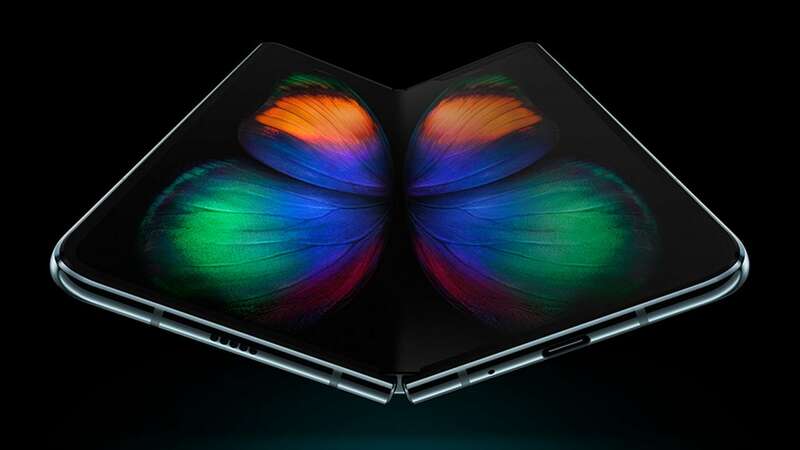 The Galaxy Fold returned a score of 3418 in the single-core test and 9703 in the multi-core test. While it does fall well below what other phones have the same chip have managed on Geekbench, it does mean that the software on the phone isn't quite ready yet.